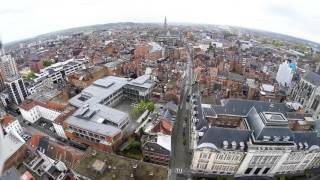 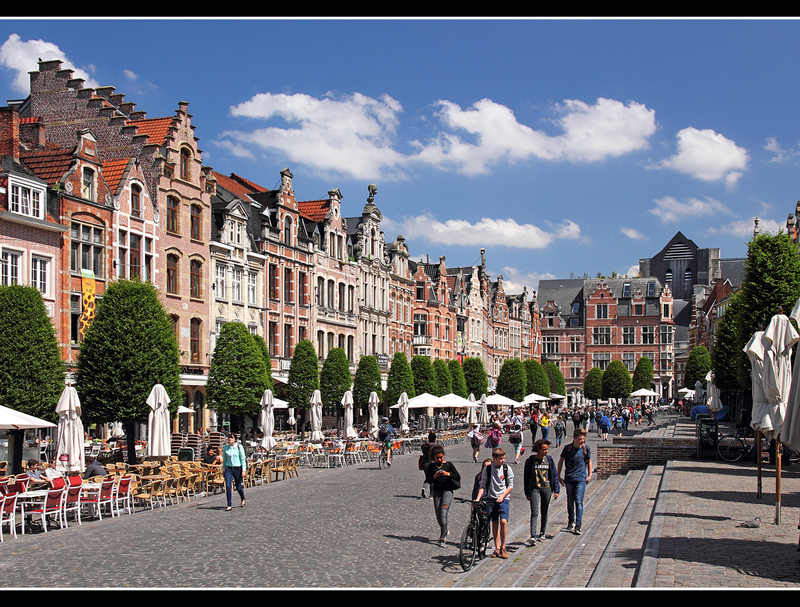 Leuven (Dutch pronunciation: [ˈløːvə(n)]; French: Louvain (often used in English), pronounced: [luvɛ̃]) is the capital of the province of Flemish Brabant in Belgium. 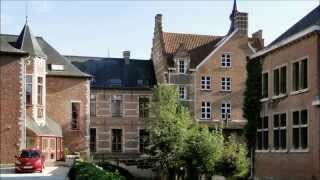 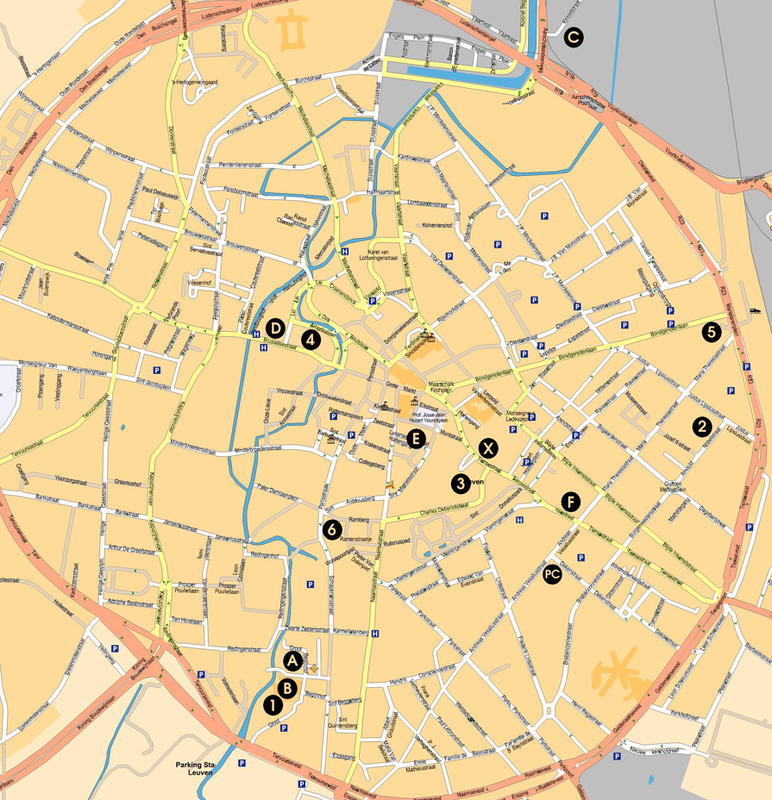 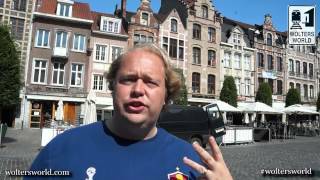 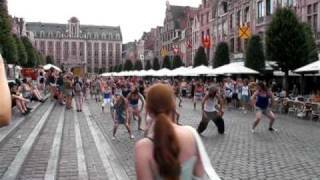 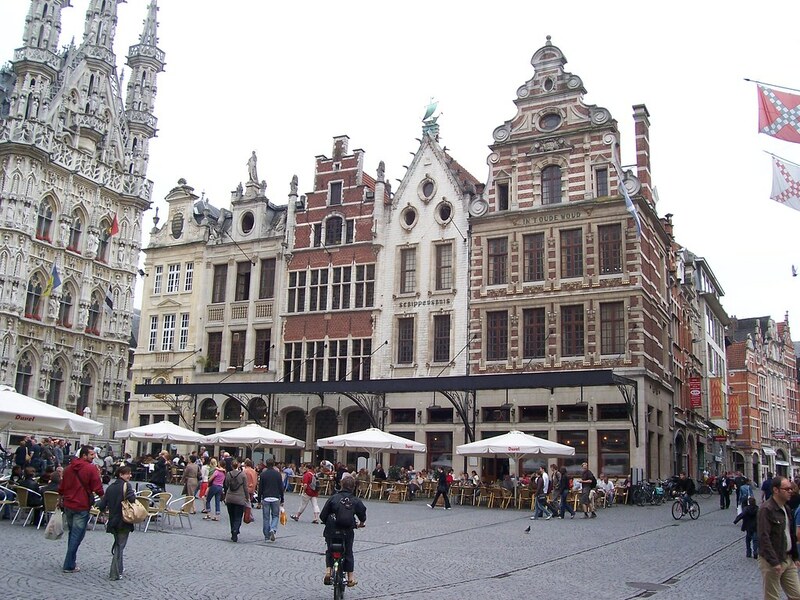 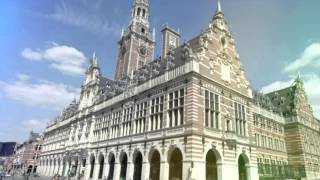 Leuven Belgium Hotels in map. 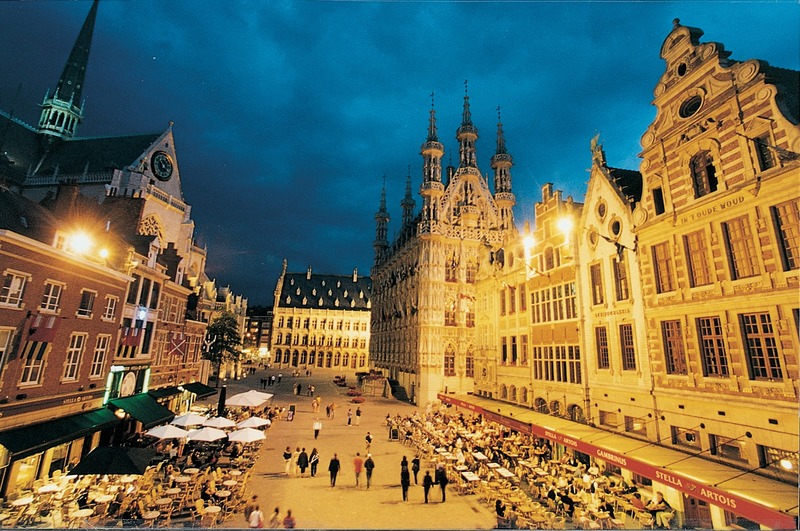 Weather for Leuven Belgium with a 5 to 10 day forecast.